A poached egg breakfast muffin is sure to get your day started right. Add some fresh asparagus and a cheesy white sauce and dig in. When I have a hot breakfast like this, it’s usually more in line with a brunch. It’s 10:30 or 11:00…that’s what it is, and on a weekend. You can indulge yourself on the weekends. Just do it. 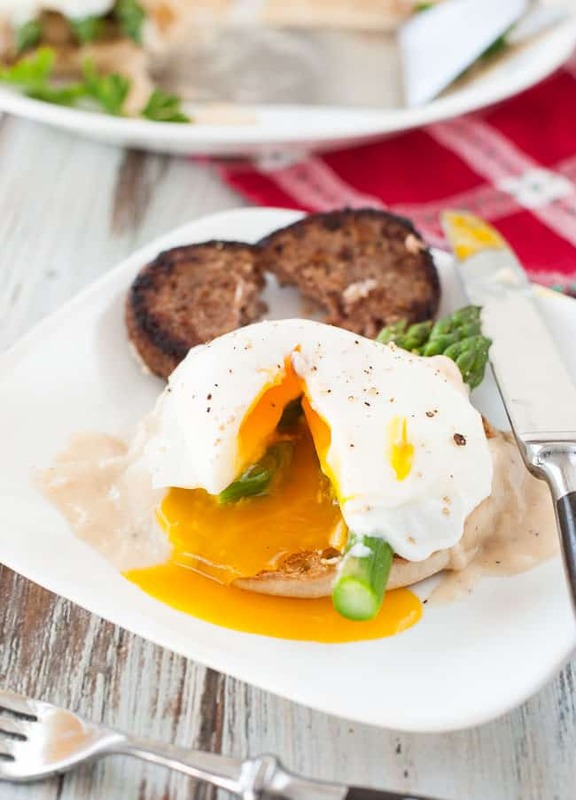 This poached egg breakfast muffin is like eggs Benedict except this is easier to make. No hollandaise sauce. I browned up some Jimmy Dean’s breakfast sausage patties, then made the white sauce in the same skillet. To make the sauce a little creamier and flavorful, I melted in a couple Kraft american cheese slices. Asparagus is plentiful this time of year but if you’re not into asparagus, try this with perhaps a slice of tomato. I cut the asparagus into 3 inch pieces and microwaved the pieces in a plate with a little water. 2 to 2 1/2 minutes is all it takes to soften the spears. Poached eggs are becoming my favorite since they are so easy to make and the yolk turns out perfect every time. Boil some water in a tall sided skillet then take it off the heat. Add the cracked eggs to the hot water and immediately cover the skillet for 3 minutes. The whites should be completely set and the yolks juicy. 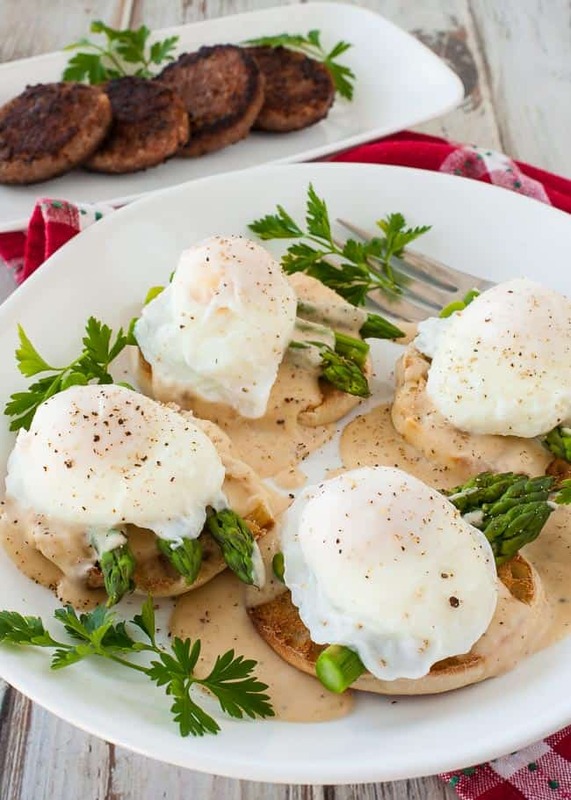 Toast some English muffins that are halved and then assemble the dish and you’ll have a delicious poached egg breakfast muffin. Tasty toasted English muffin with asparagus and white sauce. 4 eggs, cracked into small individual bowls This makes it easier to gently slide into the boiling water. 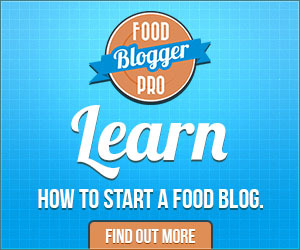 2 tbsp butter Or, 1 tbsp fat from sausage or bacon and 1 tbsp butter. Heat the butter in a skillet on medium high temperature until melted, then stir in the flour and cook for 1 minute. Slowly add the milk while whisking to prevent lumps. Bring to a boil, then add the cheese bits and whisk until melted. Reduce the heat to keep warm. Taste and add salt and pepper as desired, about 1/2 tsp. and 1/4 tsp. respectively. While making the white sauce, toast the muffins in a toaster. Also, place the asparagus on a dinner sized plate with 2 or 3 tbsp water, and microwave 2 to 2 1/2 minutes until softened. Bring about 1 1/2 to 2 inches of water to a boil in a tall sided skillet. Once boiling, remove from the heat and gently add the cracked eggs. Cover the skillet for 3 minutes then check to see that the whites are fully opaque and cooked. Remove the eggs with a slotted spoon and place on a plate. 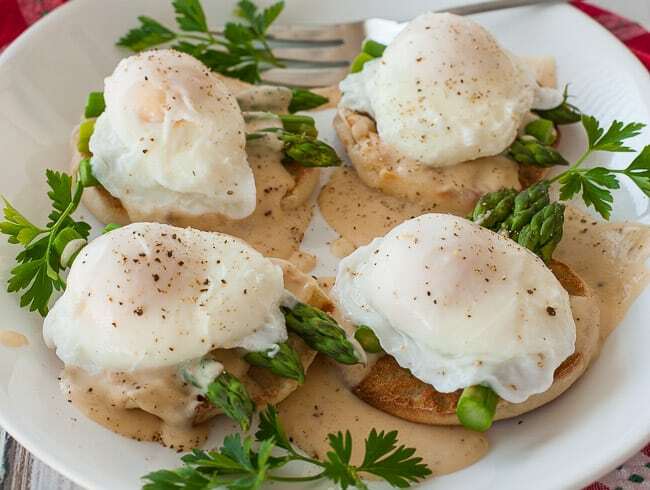 Assemble the dish, first the toasted muffin, asparagus, white sauce and finally the poached egg. Salt and pepper as desired. Cook and bottle washer @ Joe's Healthy Meals! Thanks for the tip Joe, this sounds like an easier way to get my eggs just the way I like them. So tomorrow morning I will have a poached egg on a muffin and I won’t have to try and flip my “over easy” fried egg without breaking the yoke, or finding out I over cooked it. 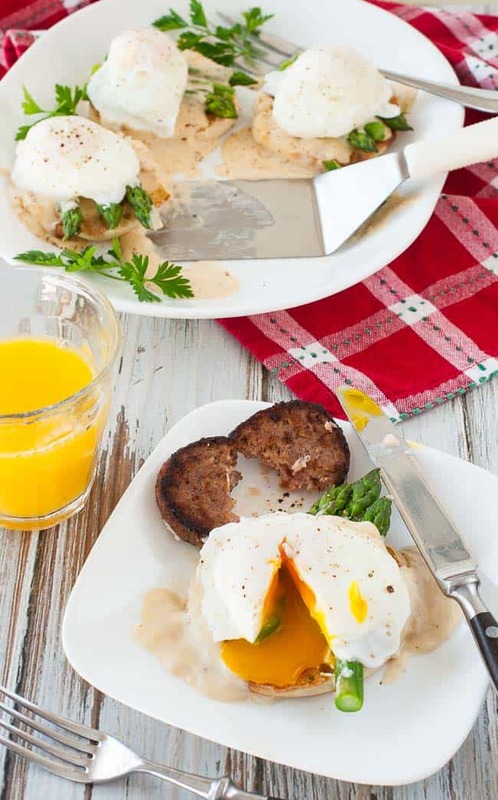 I love poached eggs any time and any way–plain or gussied up like these are. With the English muffins and asparagas they really hit the spot.